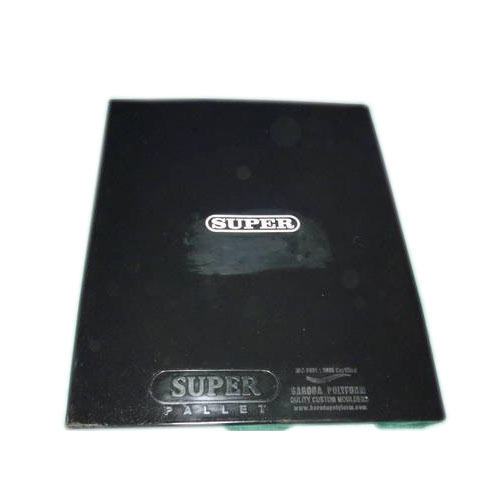 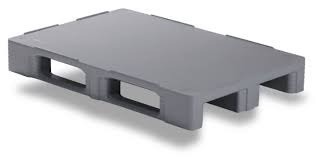 We are leading manufacturer of Plain Top Pallets. 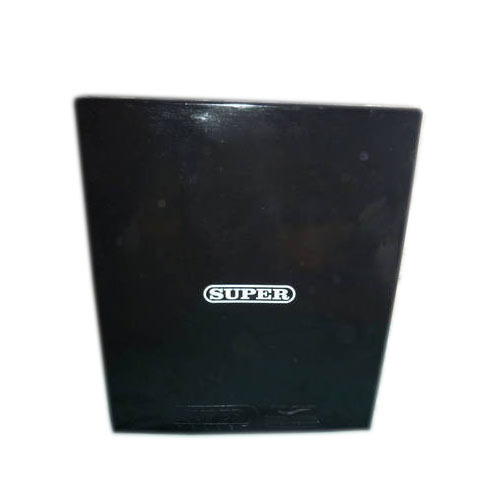 We are leading manufacturer of LLDPE Pallets. 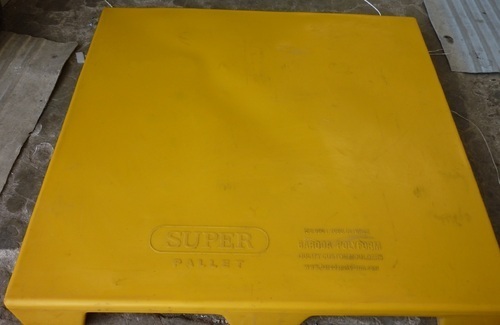 We are leading manufacturer of Material Movement Pallets. 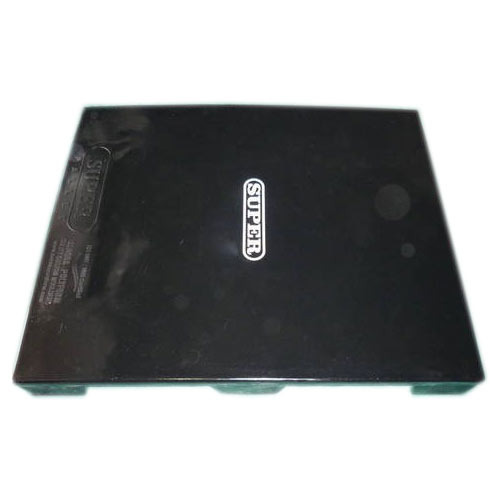 We are leading manufacturer of Warehouse Pallet. 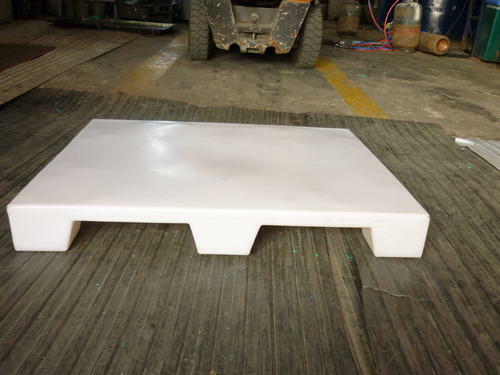 We are leading manufacturer of HDPE Pallets. 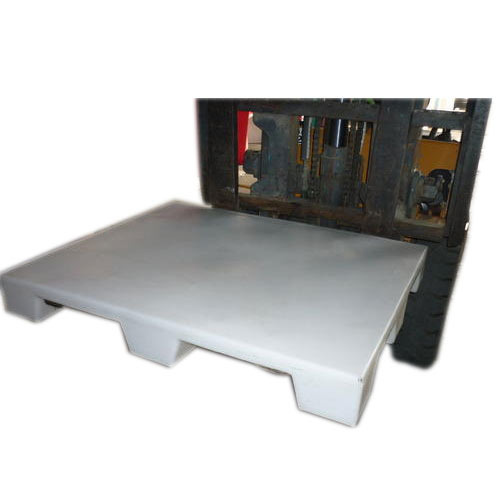 We are leading manufacturer of Two Way Pallets.